The vital ingredient in the formulation and execution of a successful foreign policy is intelligence. 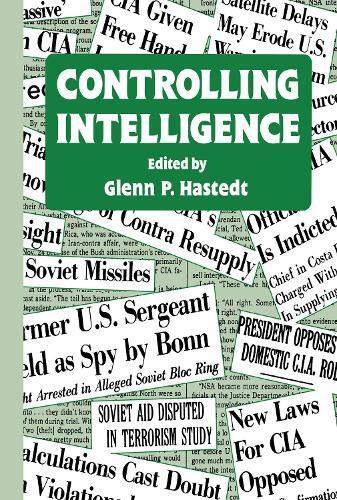 For the USA, as the Bay of Pigs incident and the Iran-Contra affair have shown, controlling intelligence is a problem which policy-makers and concerned citizens have rarely examined and imperfectly understood. Of the seven contributors, five have direct experience of working with or in intelligence, and all have written extensively on the subject.